Audi S1 Review 2019 | What Car? 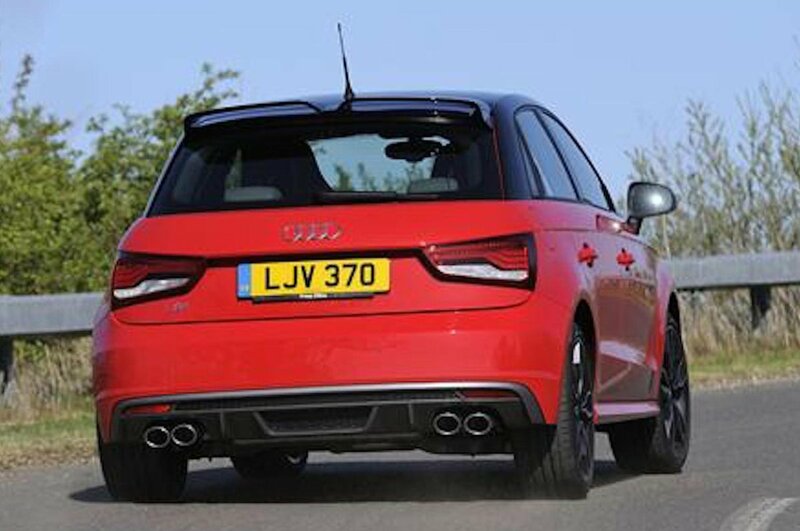 It’s a clear sign of how far hot hatches have come that Audi’s decision to shoehorn a 228bhp engine and a four-wheel drive system into the tiny A1 barely raises an eyebrow. After all, 20 years ago that specification wouldn’t have looked out of place in a rally car. The S1 isn’t cheap, though. It might be roughly the same size as a Ford Fiesta ST or a Mini Cooper S, but it’s priced in line with larger hot hatches, such as the VW Golf GTI (which has much the same engine) and the Ford Focus ST. Mind you, the S1’s relatively exclusivity means it should hold onto its value better than all those cars. 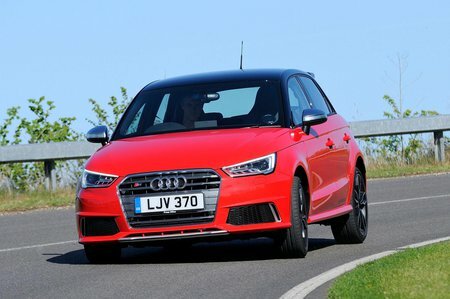 Unlike almost all of Audi's other S models, the S1 gets a manual gearbox as standard – and that's the only option. No auto is offered. However, the S1 is available as a three-door or a more practical five-door (Sportback) model, the latter being slightly more expensive. So is the S1 just an expensive, jumped-up A1, or does it put a big enough grin on your face to justify its price? Read on over the next few pages to find out.